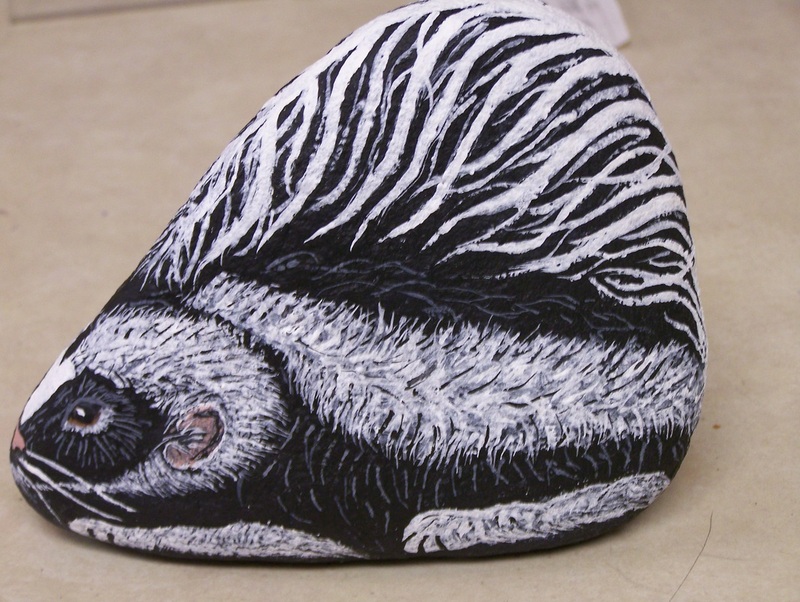 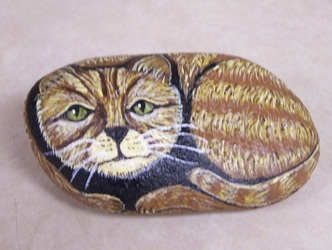 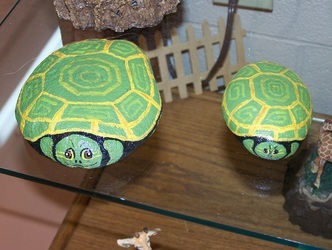 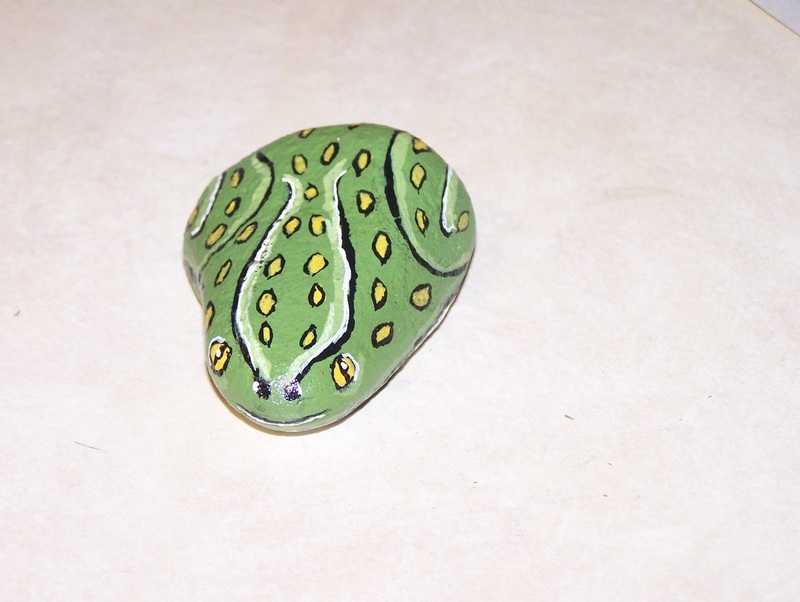 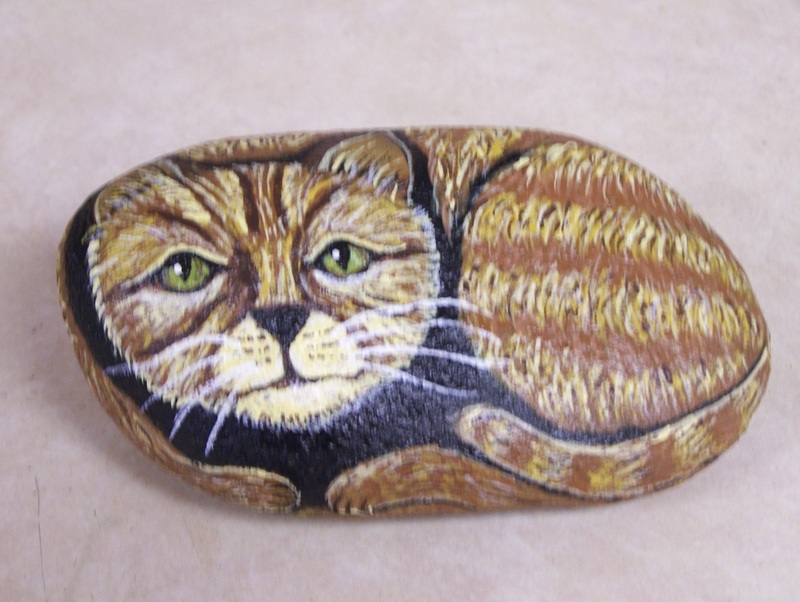 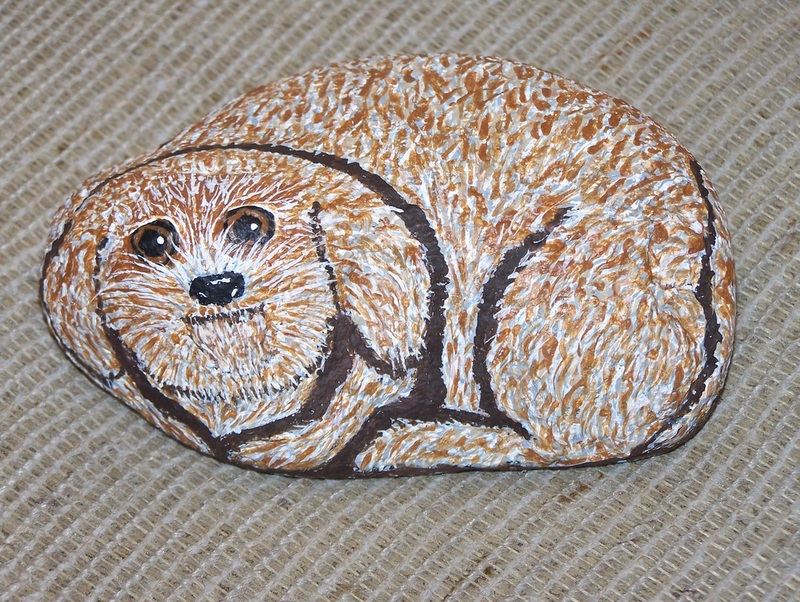 Linda Casey, Co-owner of Creekside General Store started painting rocks as a hobby. 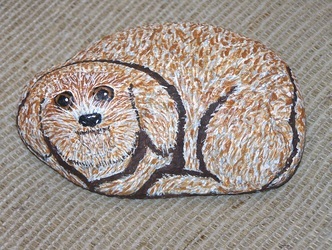 Now you can find her rocks for sale in the store. 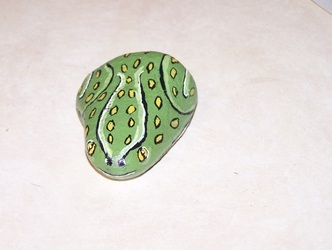 You never know what Critter will be available. 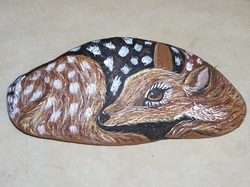 It all depends on the rocks she is able to gather from the creek. 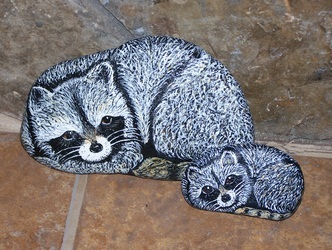 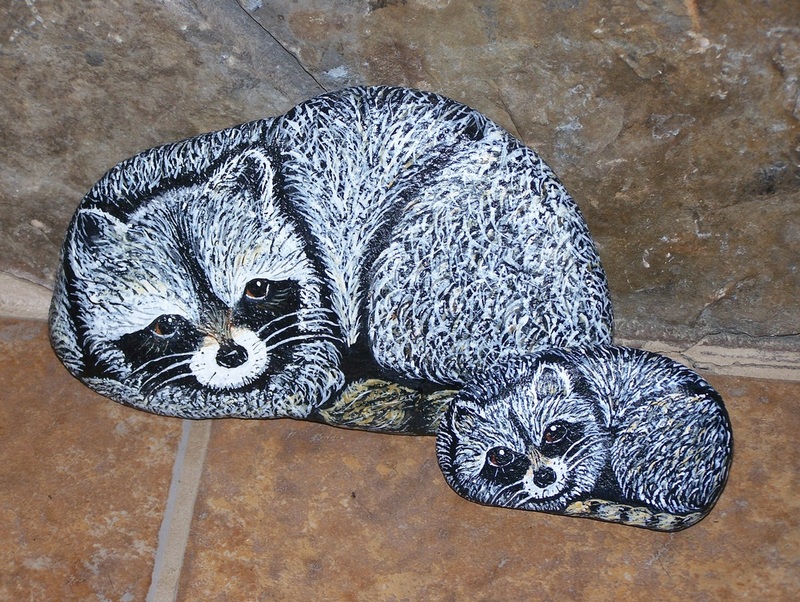 Some of her subjects are Deer, Raccoon, Skunk, Frogs, Turtles, Cats, Dogs and more.